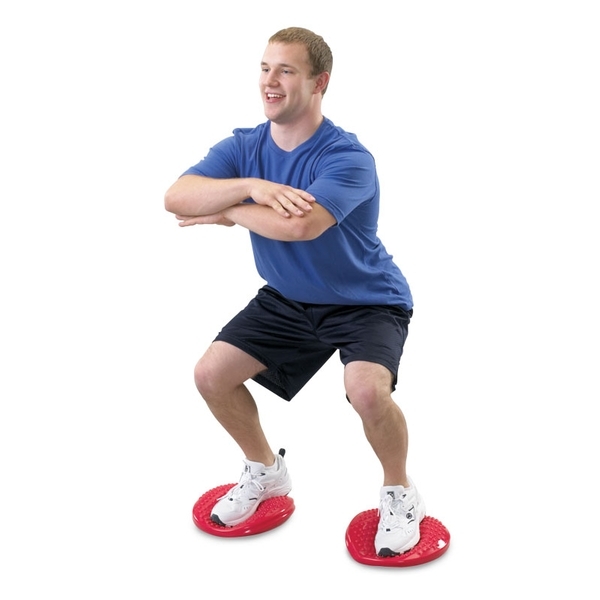 This smaller inflatable disc allows for postural training while seatedand facilitates balance activities while sitting or standing. 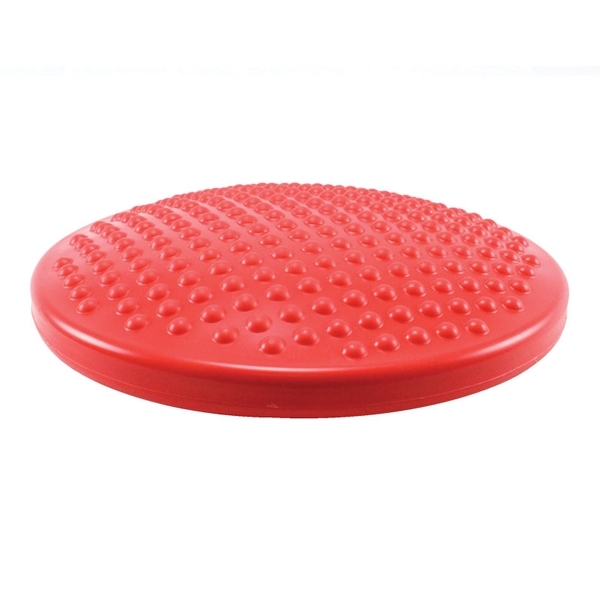 Easily inflates to desired levels for both children and adults. 13" diameter. Supports up to 660 pounds. Power Pump sold separately.